$5.99 to $23.99 & FREE Shipping on orders over $59 $35. 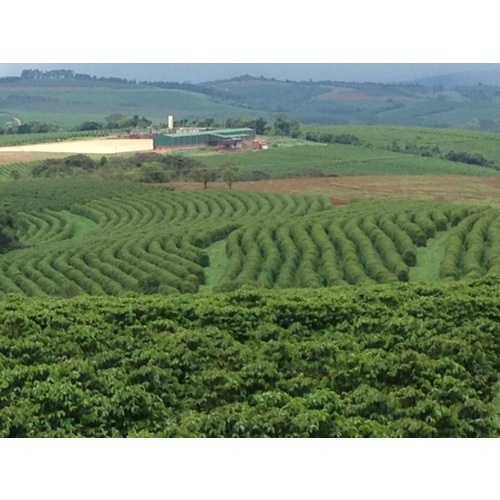 Fazenda Da Lagoa has a long history of coffee growing, even for Brazil. The same family has been working the estate for over 200 years! Located 1,100 meters above sea level in the province of Minas Gerais, the estate thrives with the ecosystem. 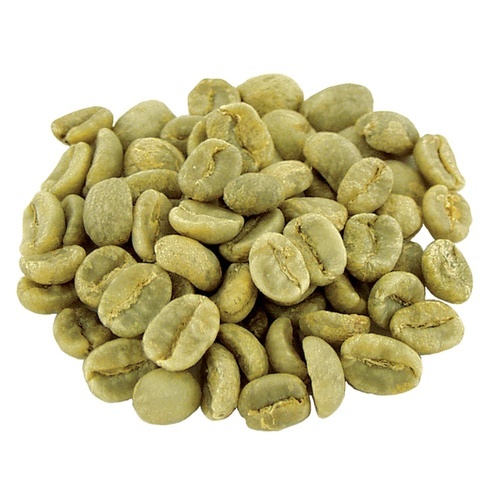 Gazenda Da Lagoa maintains its hundreds of years of coffee tradition while still employing modern techniques to produce the highest quality bean.